1x PAIR OF TOWN TALK INSTANT USE MITS - INCREDIBLE ANTI-TARNISH SILVER POLISHING MITS. 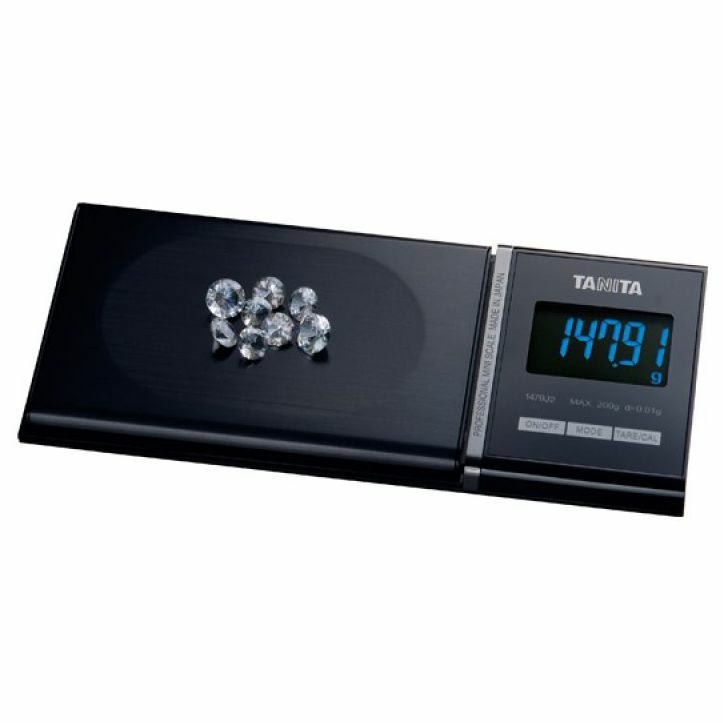 100G Calibration Weight. ALL PRCIES INCLUSIVE OF GST. SCALE WEIGHING PAN - SUITS ALL DIGITAL SCALES.